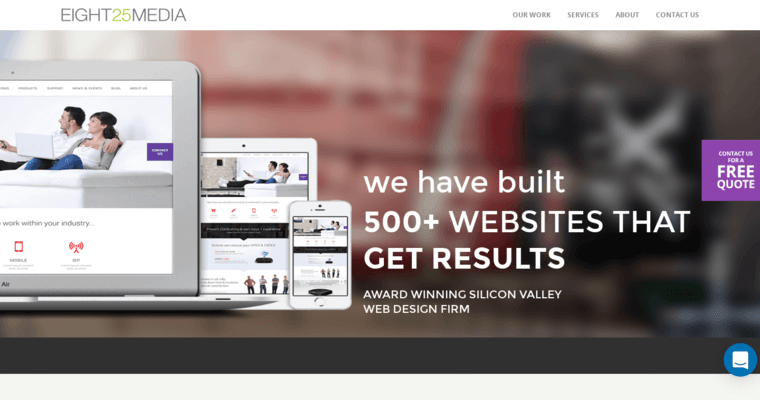 Founded in 2010, Eight25Media a Silicon Valley based, award winning web design firm. Whether you are a new company that needs help getting started or an established, large business, Eight25Media designs tailor made websites that are creative, unique and profitable. They are experts in various user friendly CMS technologies including WordPress, Craft and Magneto. Website designs are not only fully responsive across desktop and mobile platforms but Eight25Media can design your mobile app as well. Eight25Media offer companies a personal dedicated team of digital marketing experts. Through strategy and research, they will find the needs of your target customer base and create your marketing campaign to bring in the most new and returning customers. They specialize in many marketing platforms including social media, Google AdWords & Analytics, MailChimp and Marketo. 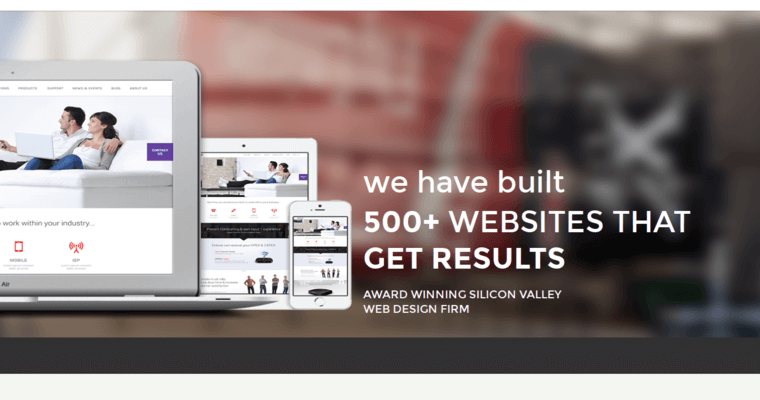 Websites designed by Eight25Media typically see a 200% conversion rate after launch. For a free quote visit the Eight25Media website.